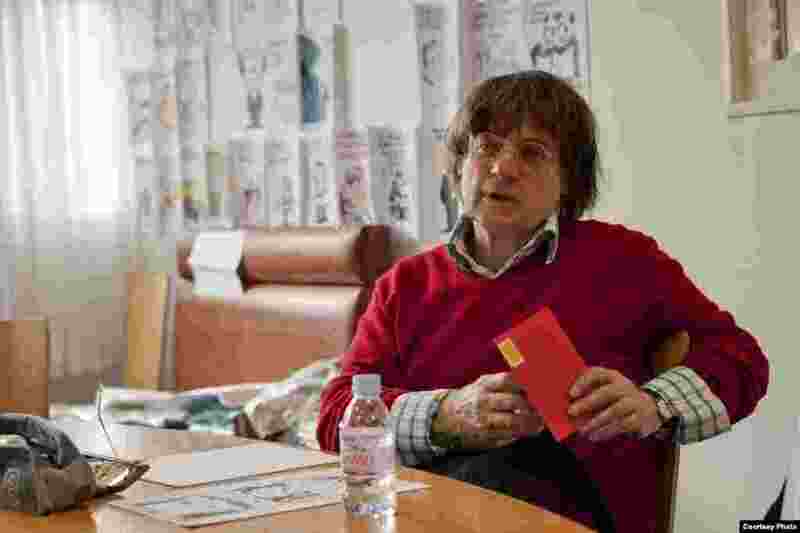 Charlie Hebdo was an irreverant satirical weekly that was published from 1970 to 1981 and then resurrected in 1992. It was known for it's controversial stances on religion and political figures, always fiercely protective of its right to editorial freedom. 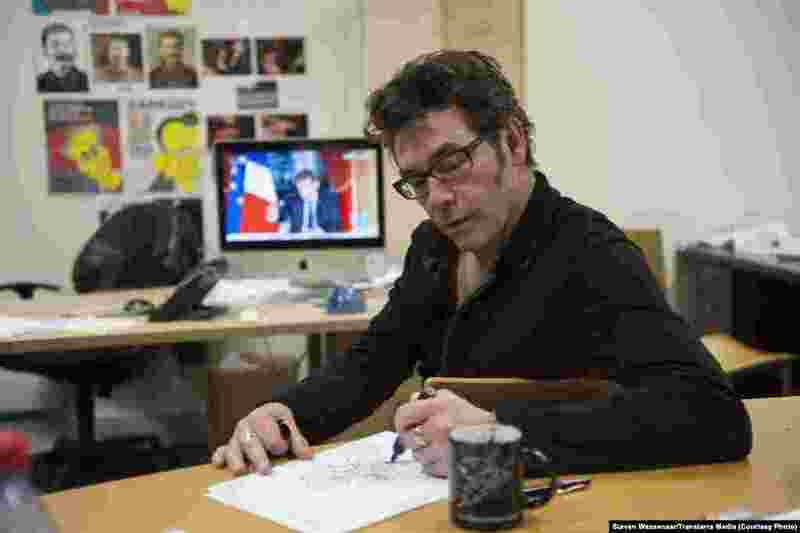 1 Riss Tignous sketches a political cartoon in the boardroom of Parisian satirical paper Charlie Hebdo in 2012. 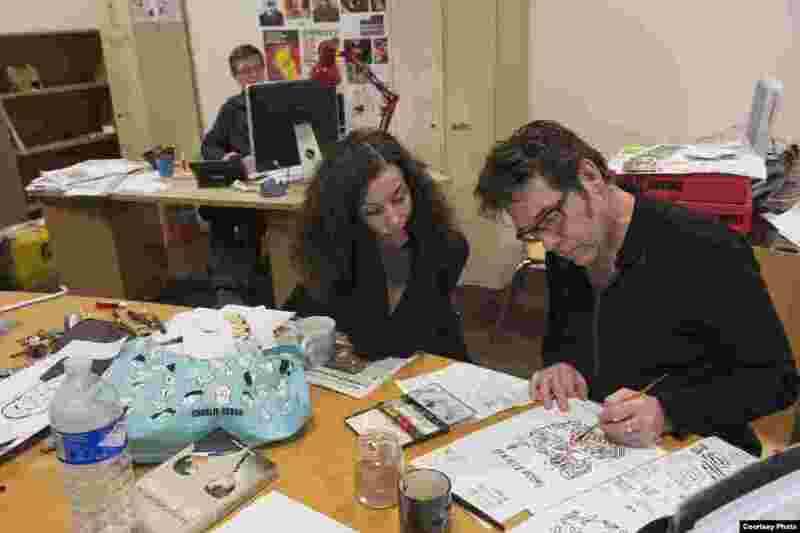 He was among twelve killed when masked gunmen opened fire in the paper's office on January 8, 2015.